Most people like music in some way: some just like to listen to it, some dance to it and some of us want to go a little further by executing music with an instrument. 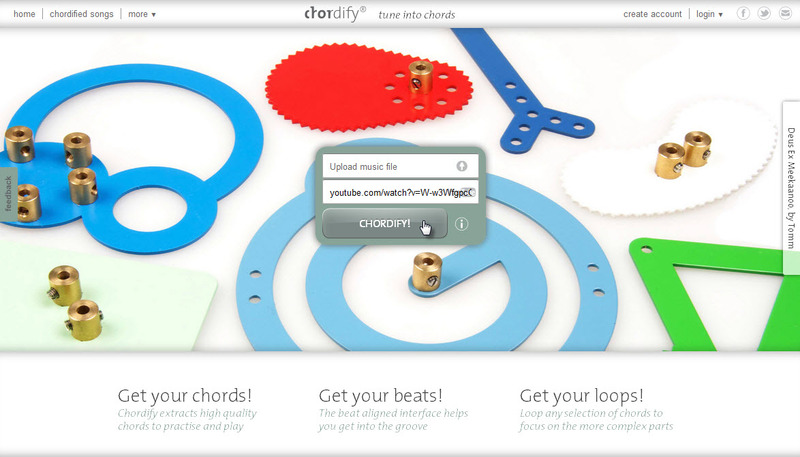 Chordify  is an awesome tool able to identify and transform music from any source into chords! You just got an instrument and want to sing-along to your favorite trending song or just any music you want and can find or upload online. Just drop the URL of a source like YouTube or Soundcloud that contains music and in few seconds you will get the chords for any song you wish. 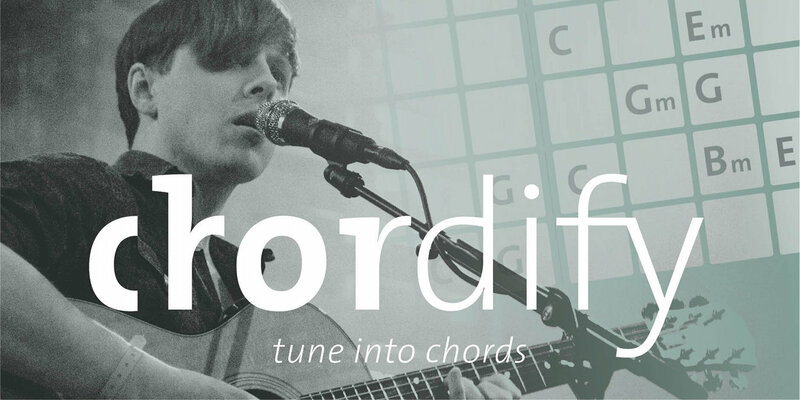 I spent some time using the website and to be honest, when as a musician I say things like chord sites and tabs always make you limit your ear proficiency, Chordify is a tool that will probably help you in a hurry and when just starting into music. It is accurate with easy four-chord progressions and still competitive when detecting chords for more complex songs. 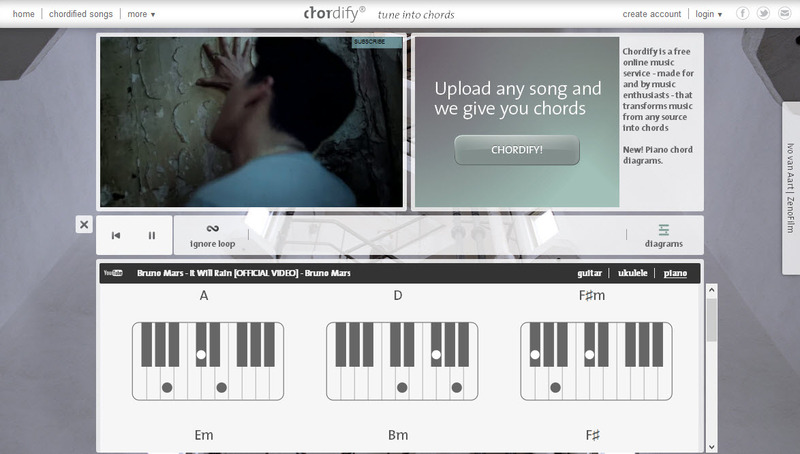 Chordify can distinguish between major and minor chords, however it won’t be able to define or show more complex chords present in a song (suspended, minor and major 7th, augmented, etc.). 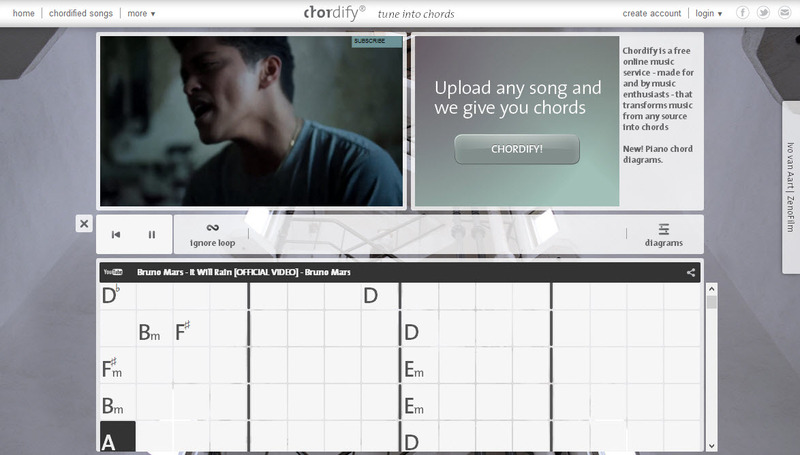 Here you can check out chords for It Will Rain  if you want to see an example. For beginners, there are chord diagrams available for guitar, ukulele and piano on every song you chordify that will be shown when clicking the diagrams button. So take note this web is just meant to be used as a reference and anything on the site should not be take for granted. I trust you won’t use the chords shown here as they are with any other purpose than fun and practicing. Chordify is overall a great tool especially for beginners that are willing to start playing without getting headaches of trying to locate the chords played in a song. If you wish, try it out and leave your impressions in the comments below !